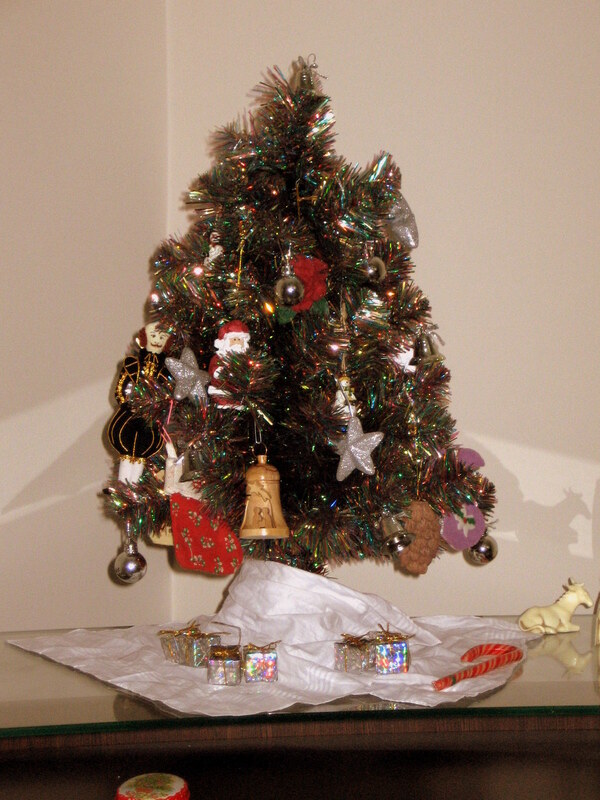 Our small tree at home in Abu Dhabi. 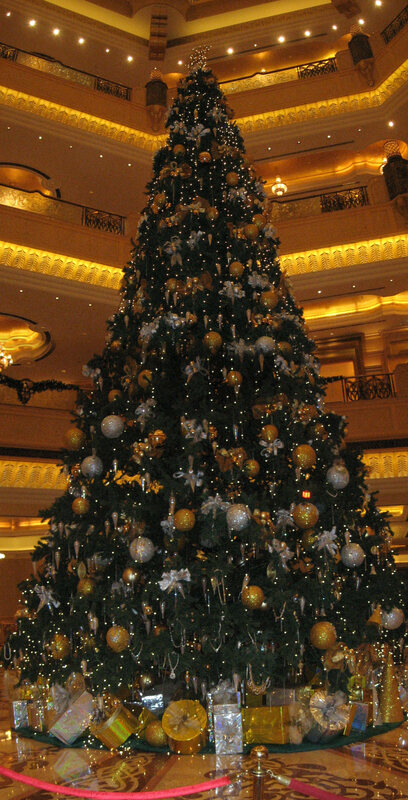 Christmas tree at Emirates Palace in Abu Dhabi. 22 December 2010. 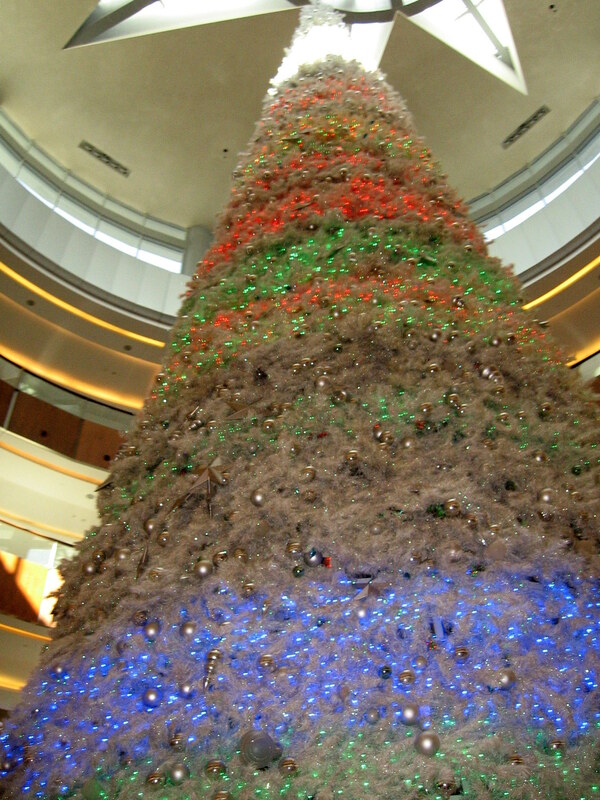 Christmas tree in the Dubai Mall. 17 December 2010. 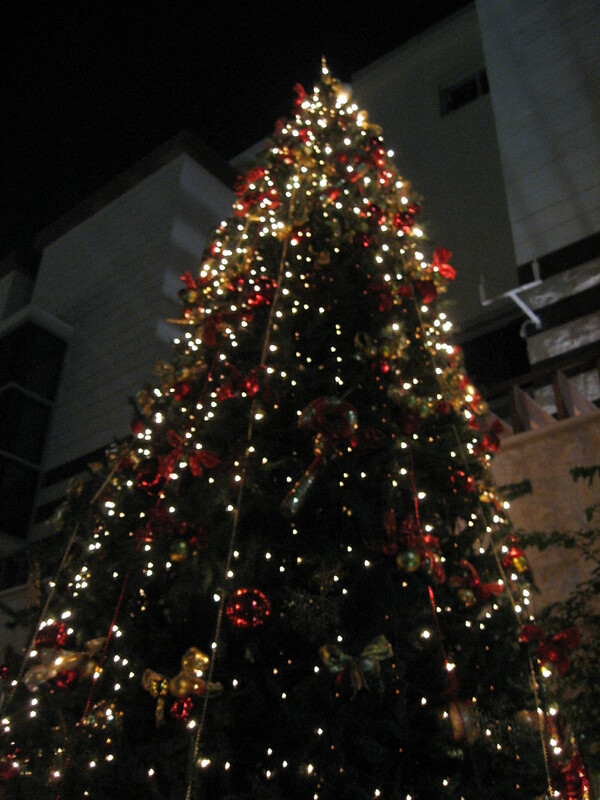 Christmas tree at The One-to-One Village in Abu Dhabi. 1 December 2010. 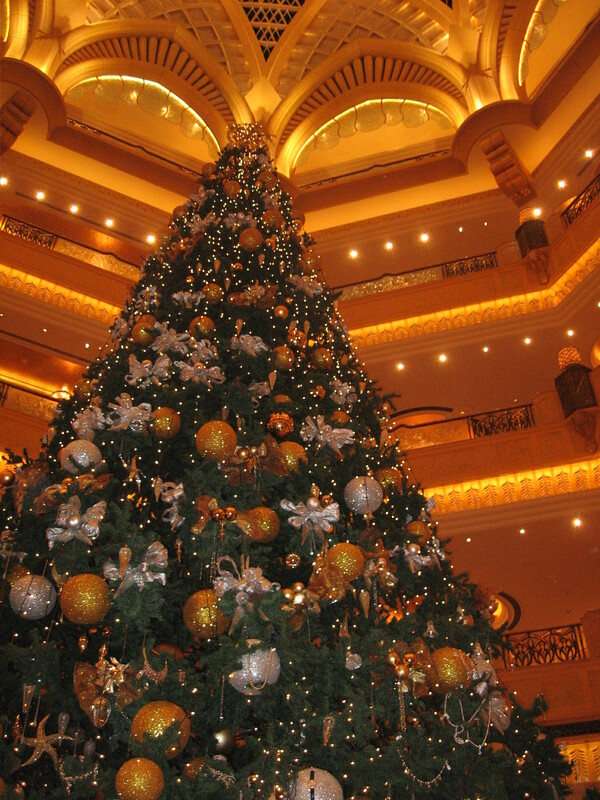 “O Mary, indeed Allah gives you good tidings…”* Christmas trees in Abu Dhabi and Dubai, the United Arab Emirates, December 2010.